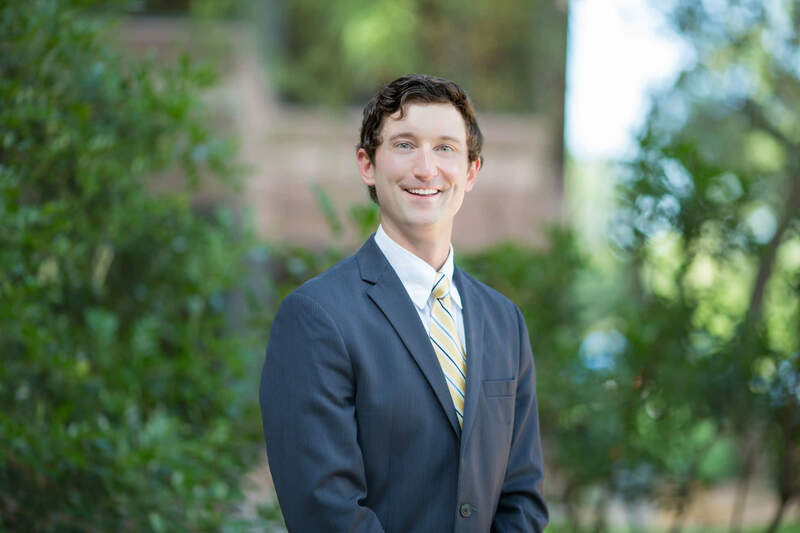 Tom joined the Austin office of Peloton Commercial Real Estate in 2014 as a market and research analyst. He moved to the brokerage team in 2015, with a focus on office leasing and is responsible for managing existing client projects, in addition to developing new business at Peloton Austin. Outside of the office, Tom is a member of several philanthropic organizations in the Austin community, including the Arc of the Capital Area, the Neighborhood Longhorns Program, and the Texas Cowboys Alumni Association. He is a member of the Commercial Brokers of Austin and the Real Estate Council of Austin. Prior to joining Peloton, Tom graduated from the University of Texas with a BA in Psychology and a minor in Business.